On “For What It’s Worth,” Rock runs scenarios through his mind as a small-time rapper still hustling on the side. His decisions are carefully considered and well reasoned for someone stuck in a no-win situation: “I can’t have my babies walkin’ around in projects/While I’m on my bunk stressin’ through the process/I’d rather be a prospect, you know, God-like/But for now, many Tec’s: This is my life.” He surveys the Nickerson Gardens projects he grew up in on “ES Tales” with crisp, cold chronicling. On “OSOM,” J.Coledraws him into an even more introspective place: remembering his rocky rise with marked insight (“This system’ll give it to you when you gettin’ to it”). It took all those wounds to make him this formidable. Rarely has his writing about struggle been this painless in its execution, even as he expands his range. Celebration is a means of surviving, too, and there are a few songs on Redemptionthat revel in self-medicating as a way to escape, namely “Tap Out” and “Rotation 112th,” in turn producing some of the most ambitious and enjoyable music in his catalog. 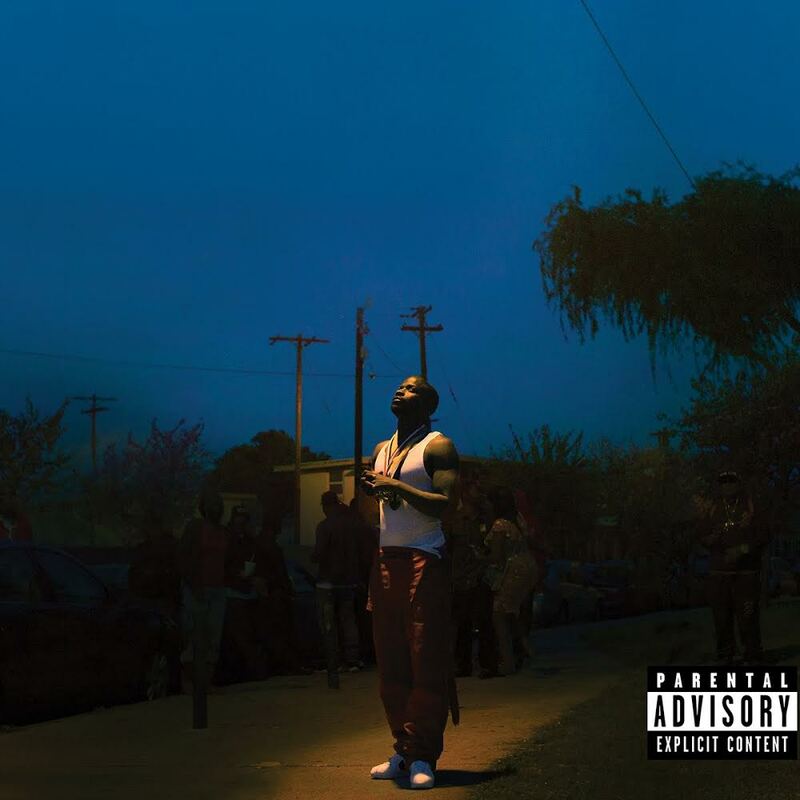 Jay Rock’s Redemption was forced to compete with albums from rap legends upon release: a comeback from Nas entirely produced by Kanye West after a six-year hiatus and a surprise project from JAY-Zand Beyoncé. This record could easily be swept away by event albums and the conversations surrounding them. But the Jay Rock story amounts to more than a first-week sales total or a chart slot; his legacy brings to mind a Jay lyric from Everything Is Love: “Over here we measure success by how many people successful next to you.” In the “WIN” video, there’s a scene where the entire TDE roster is at Jay Rock’s back, standing with him. Listening to Redemption, it’s clear Rock knows exactly what he’s accomplished. Their wins were born of his struggle.